FTC Disclosure: I received a copy of The Belles, thanks to the lovely team over at Disney Publishing. I'm also partnering with them to host an incredible giveaway! More on that later. I'm truly excited to be kicking off the blog tour for The Belles (which releases tomorrow, so be sure to drop by the bookstore to grab your copy!). 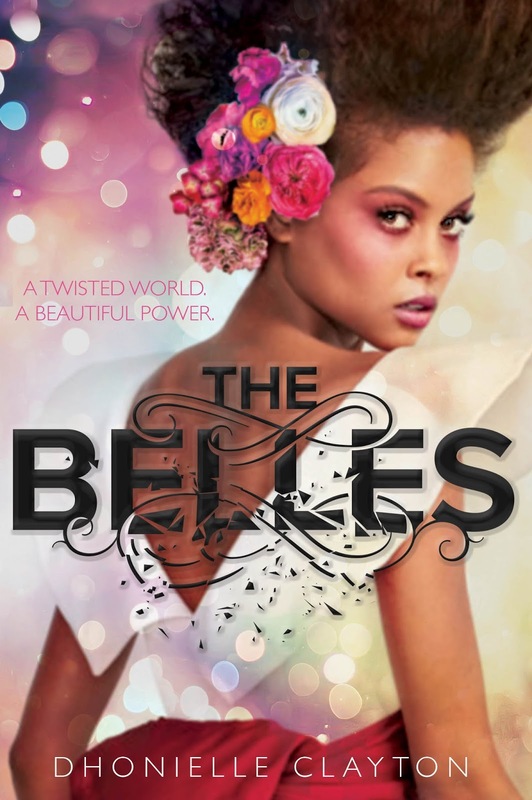 I've been eager to read this one ever since I first heard what it was about - a group of girls with the gift of Beauty, an ability that allows them to transform themselves and others into something beautiful, and one of them is determined to be the favored Belle of the queen. 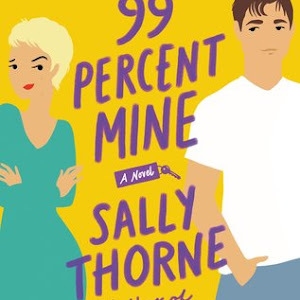 Pretty cover, fun concept, interesting theme - I'm sold, and I hope you are too! As part of this tour, I've got the honor of introducing you to one of the Belles today: Hana Beauregard. 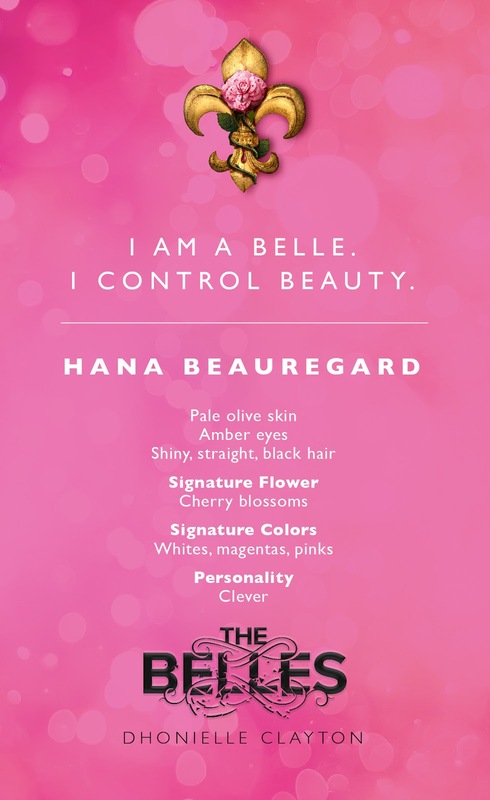 I was immediately drawn to Hana when her personality profile was shared with me, and she's also the Belle I'm the closest to in terms of appearance. So, it was a no brainer for me to pick her as my Belle! Before I share my inspiration board inspired by Hana, check out this helpful little graphic highlighting some important things about her personality. Hana sounds like a girl I could definitely be friends with in real life (and actually reminds me a little of myself too). 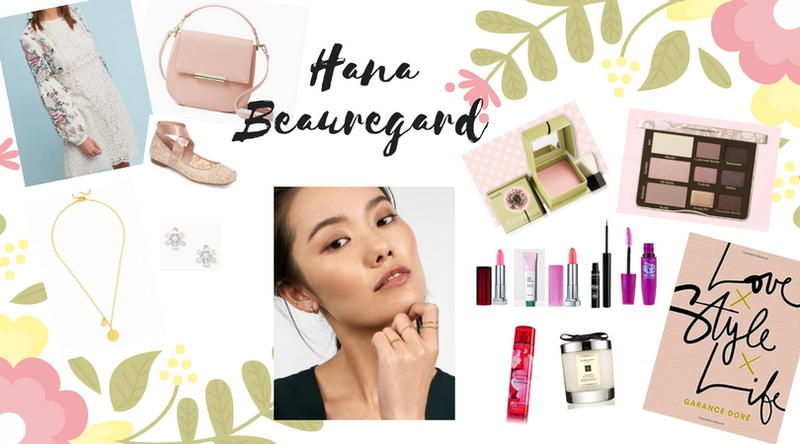 I wanted to go with very feminine, pink and gold and spring vibes for Hana when I was coming up with the board inspired by her. 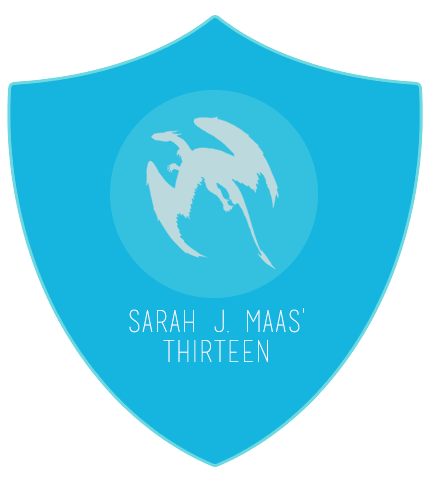 I'm pretty pleased with the end result, and I think Hana would be as well! I hope learning more about Hana has intrigued you! If it did, you'll definitely want to grab a copy of The Belles or enter the fabulous giveaway that's going to be down below. 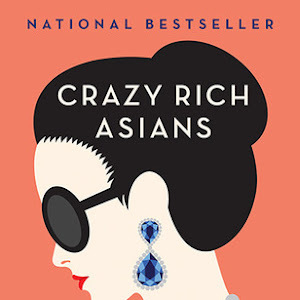 But first, here's a little bit about this novel and the author Dhonielle Clayton (who I have had the delight of seeing talk in person at a book event, and she is wonderful). About the Author: Dhonielle Clayton is the co-author of the Tiny Pretty Things series. She grew up in the Washington, DC suburbs on the Maryland side and spent most of her time under her grandmother’s table with a stack of books. 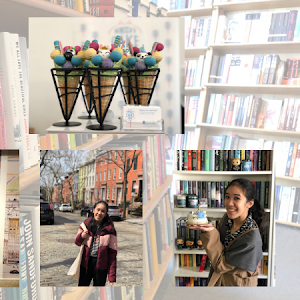 A former teacher and middle school librarian, Dhonielle is co-founder of CAKE Literary—a creative development company whipping up decidedly diverse books for a wide array of readers—and COO of the non-profit, We Need Diverse Books. She's got a serious travel bug and loves spending time outside of the USA, but makes her home in New York City, where she can most likely be found hunting for the best slice of pizza. You can also find her online at https://www.dhonielleclayton.com/ or follow her @brownbookworm. Now, there are five other Belles that you all need to meet!Throughout the rest of this week, fellow bloggers will be sharing an exclusive graphic introducing their Belle, as well as their inspiration boards - so don't forget to go and check out the stops on the blogs below. 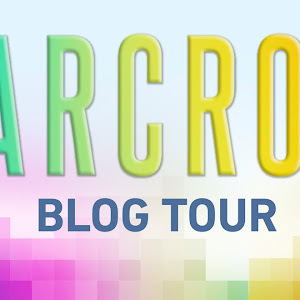 And now, the moment you've likely been waiting for since I mentioned it earlier - the giveaway! 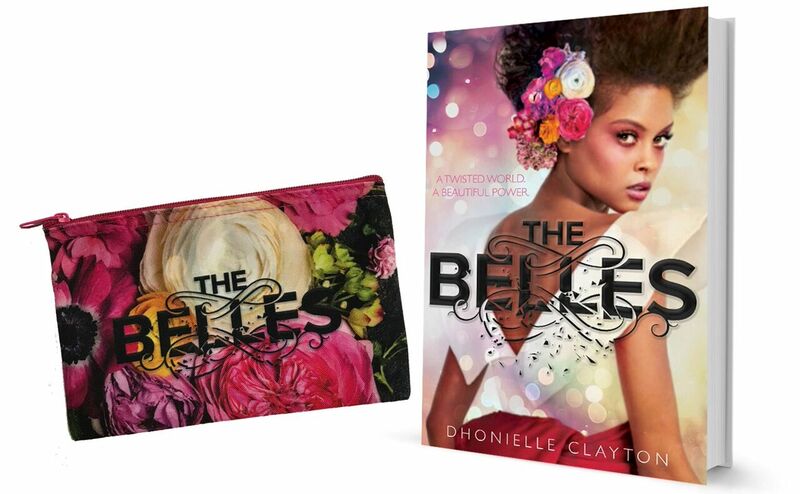 Thanks to the folks at Disney Publishing, one winner will receive a branded makeup pouch and a copy of The Belles. This giveaway is US only, and all you need to do is enter via the Rafflecopter form below. Good luck!